Loyalty Card 350 gsm card. This 350gsm uncoated stock is perfect for loyalty cards. 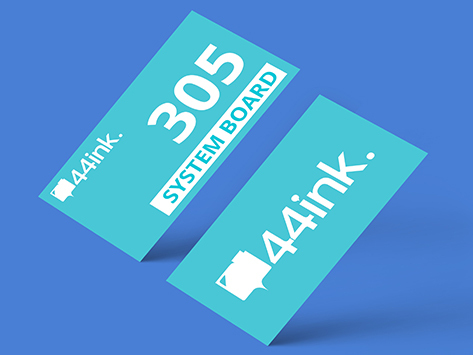 Simply utilise existing business card artwork and add a grid onto the reverse side to track purchases. You can easily mark off each purchase using a stamp, pen, biro or texta as the uncoated stock will absorb the ink without rubbing off.